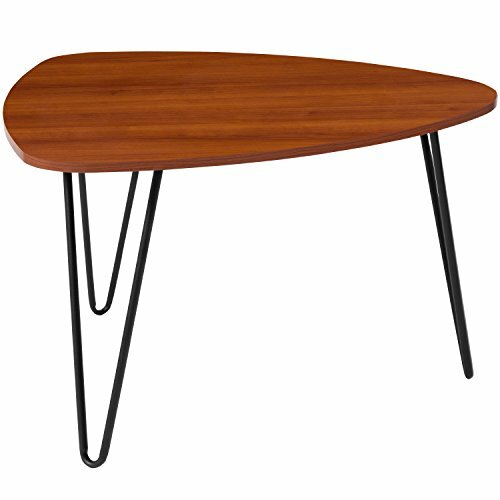 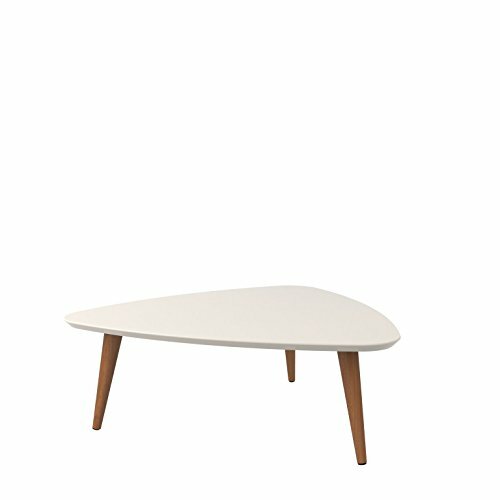 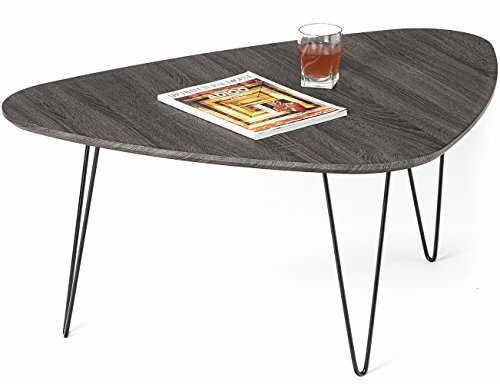 Corner coffee tables are so very practical and attractive. 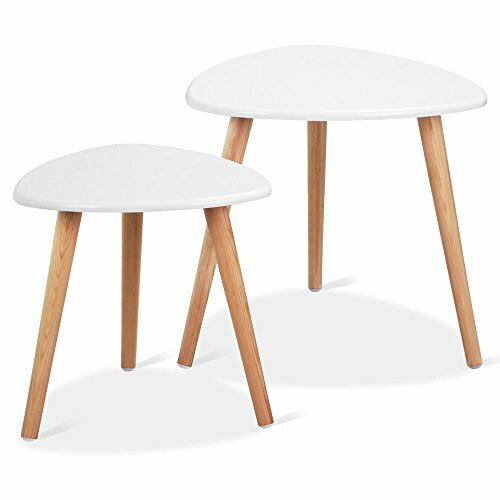 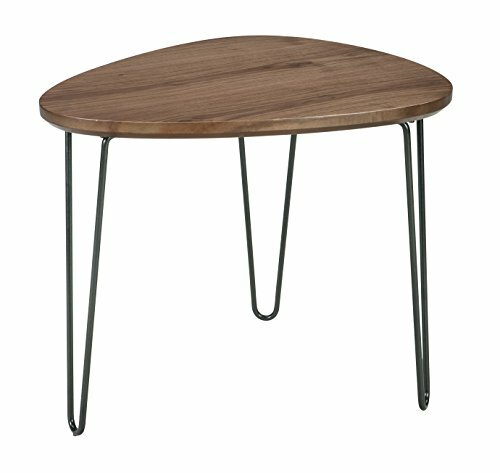 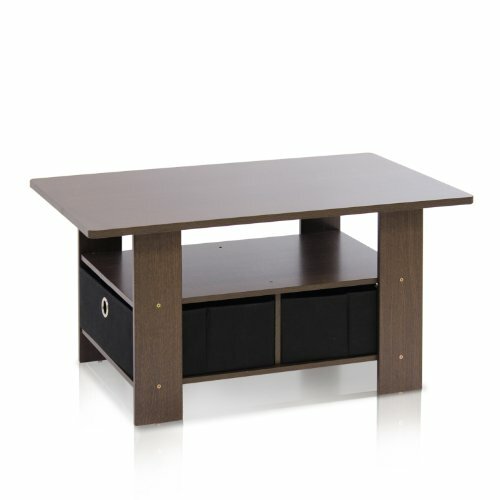 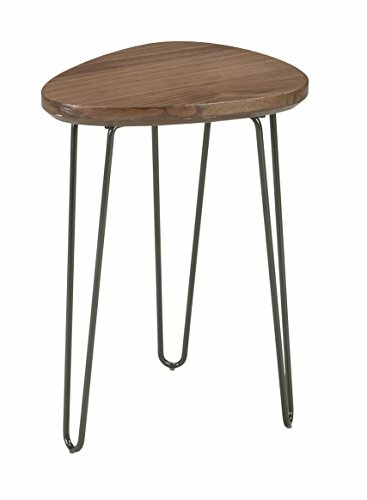 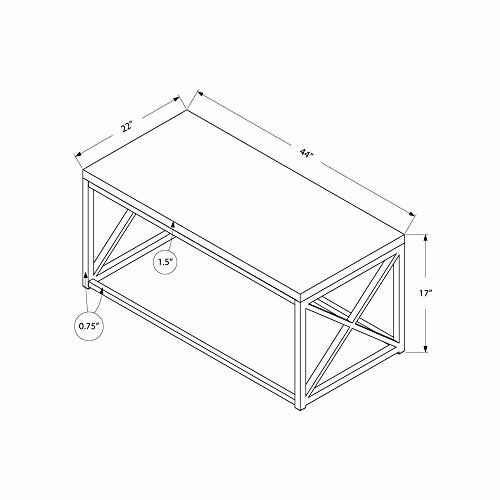 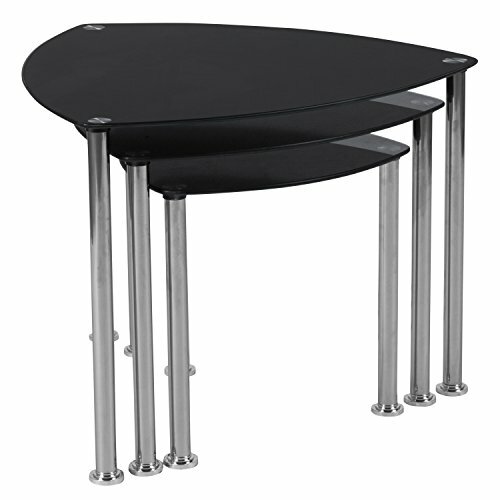 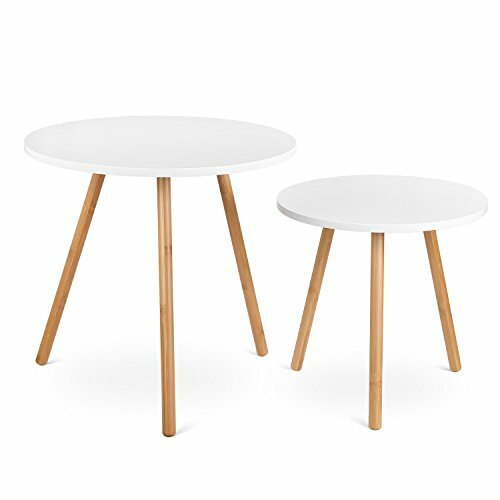 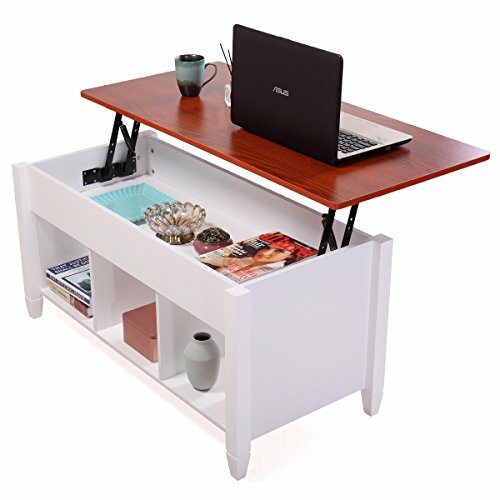 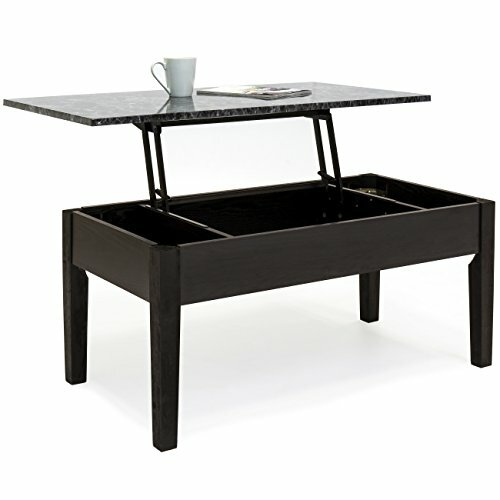 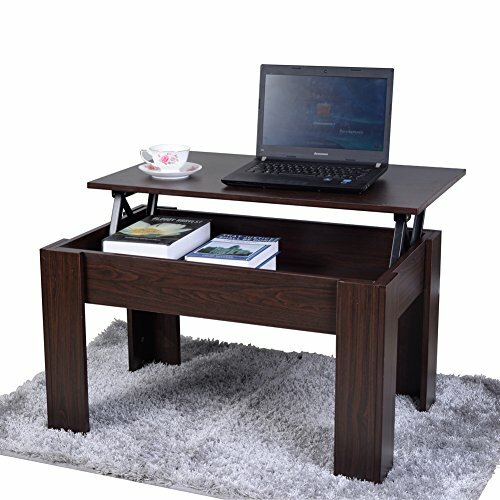 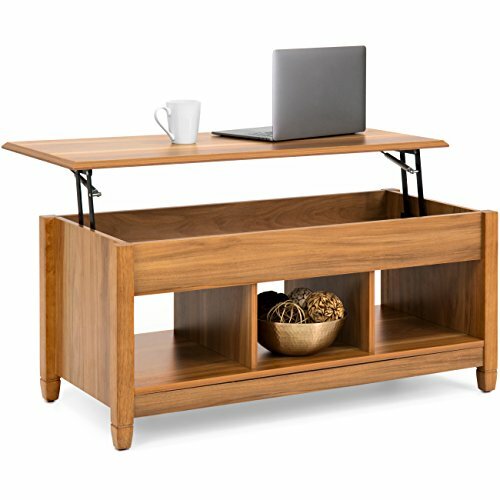 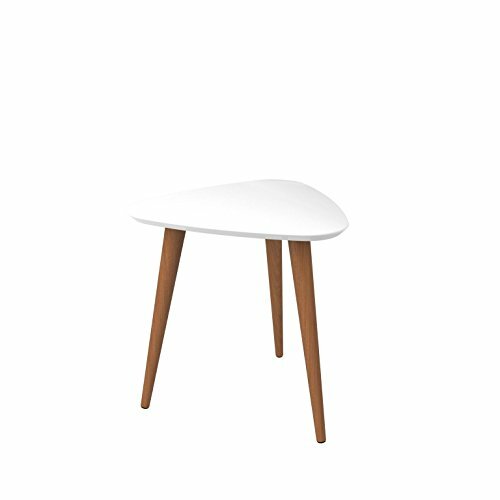 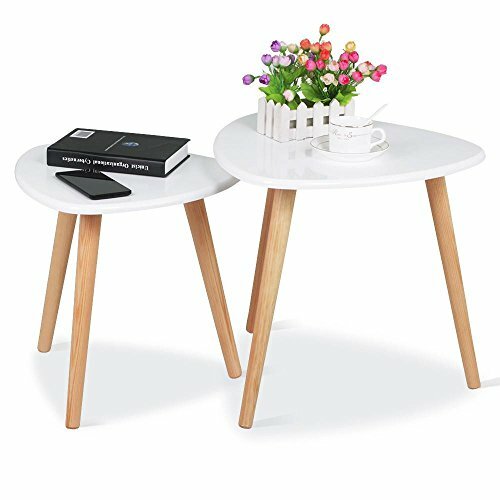 We're curated corner tables that work perfectly with your corner furniture and corner designs. 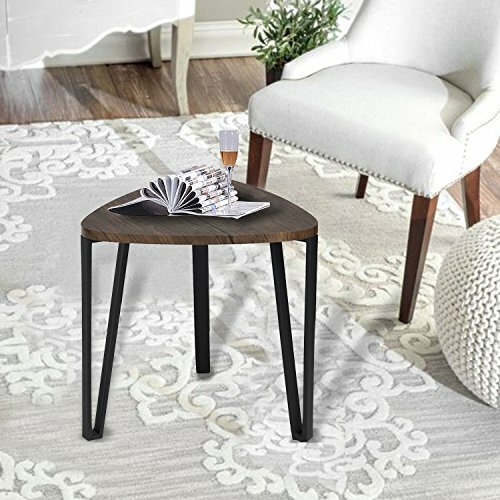 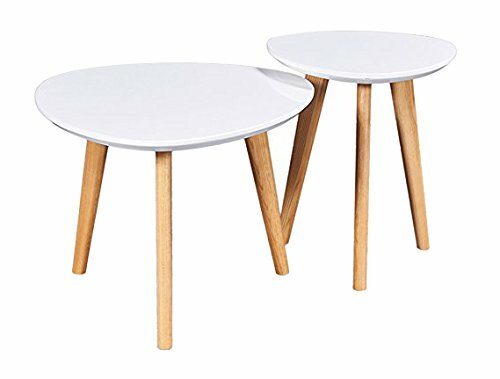 From lift top coffee tables, corner accent tables, corner end tables and more, we've found what you're sure to love. 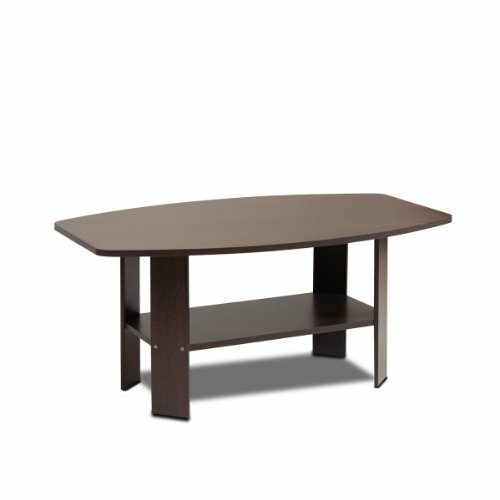 And if you're looking for corner table sets, we have that as well. 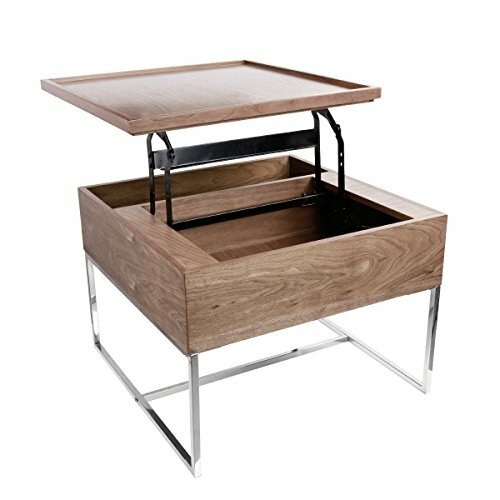 And we've even made it easier to find specific styles that suit your fancy by providing attractive images and in some cases curated options to suit your fancy. 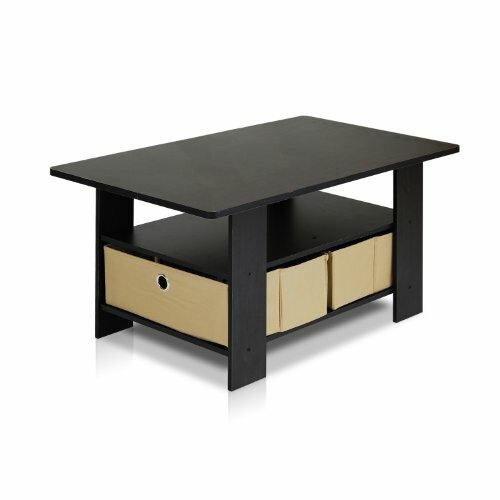 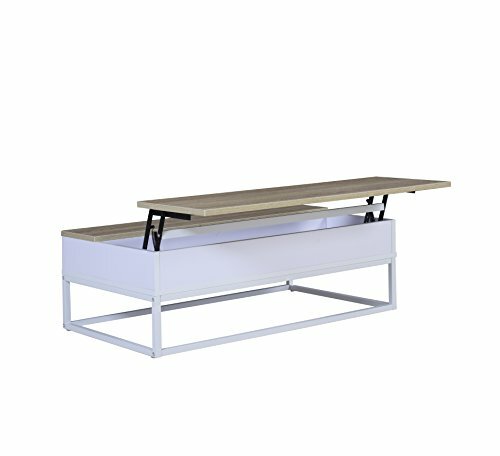 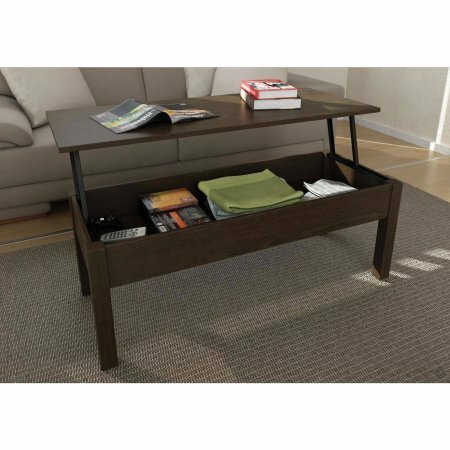 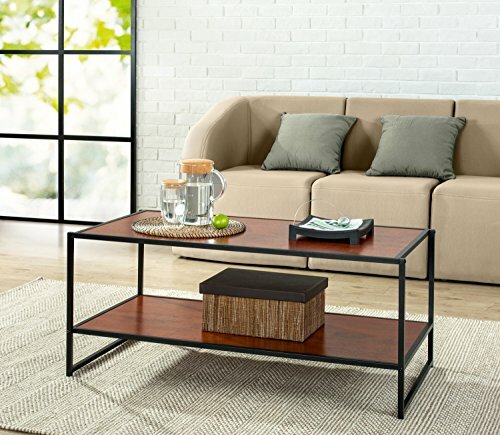 Hopefully with our help you will fin the corner coffee table that just right for you and your style. 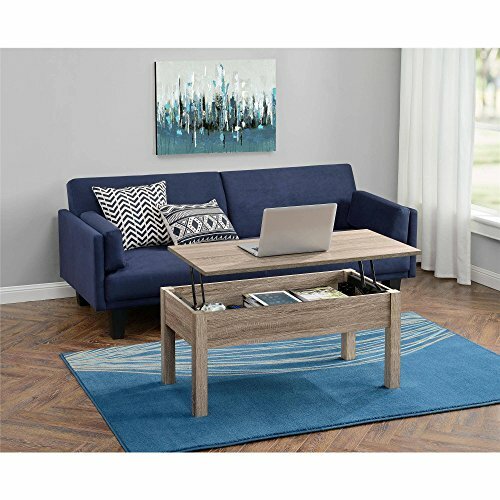 Ideal Size: The Utopia Collection Introduces a Carefully Crafted Coffee Table With a Triangle Top and Practical Dimensions of 33.46″ x 11.81″ x 31.88″ and Weighs 17.15 lbs. 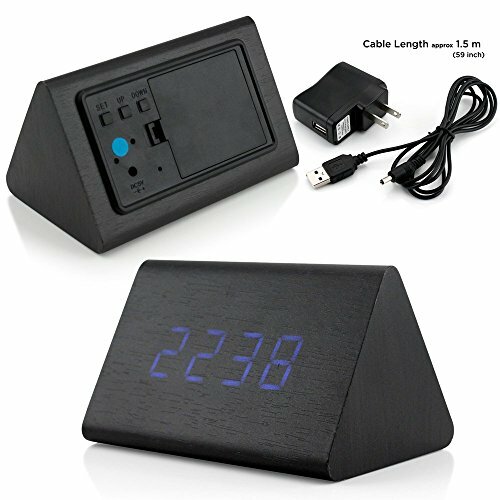 It is Easy to Place and Use Anywhere In Your Home. 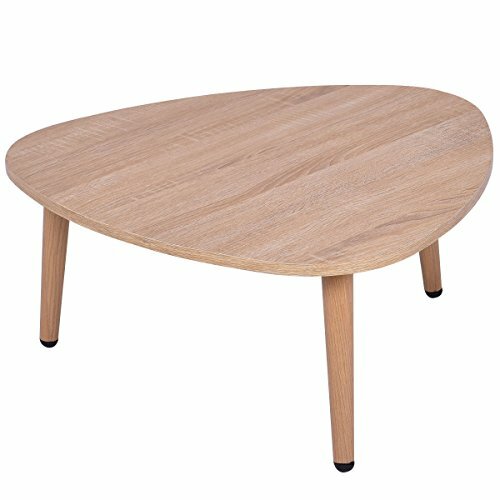 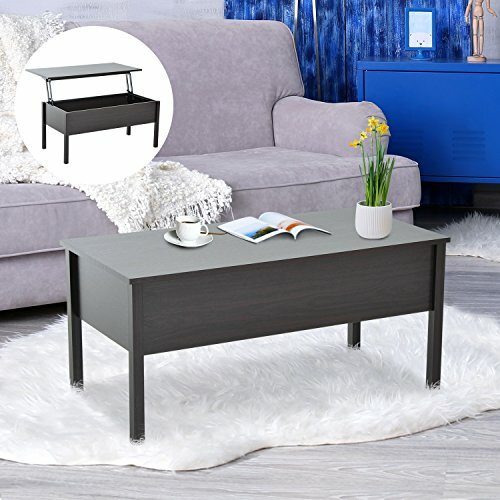 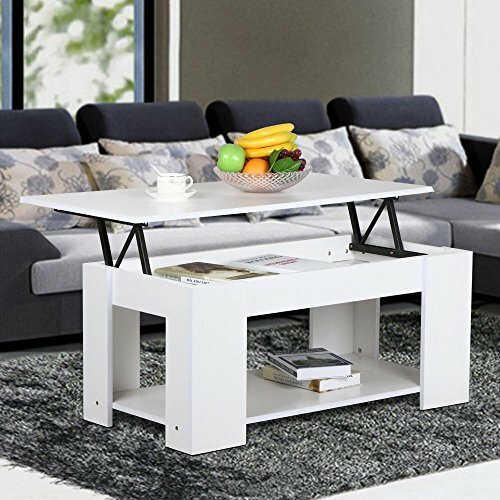 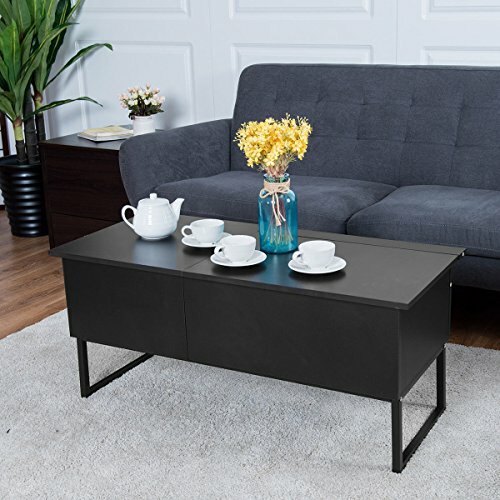 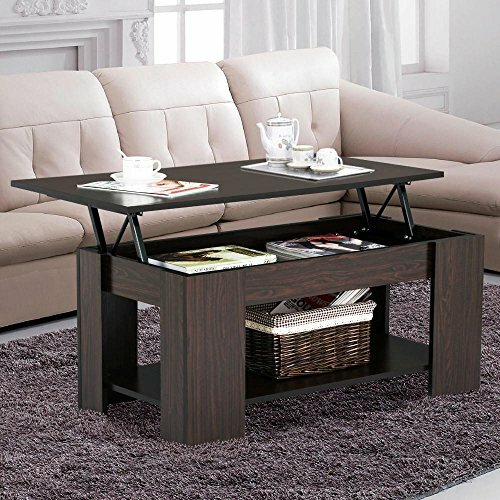 This Coffee Table Has a Multipurpose Design That Allows for it to Be Used as a Coffee Table or Even as an End Table Because of the Ideal and Convenient Dimensions.